Timothy E. Eastman is Group Manager for Space Science at NASA's Goddard Space Flight Center and a consultant in plasma science and technology. Hank Keeton is President of Keeton Construction Corporation. "Starting from recent interpretations of paradoxical experiments in quantum physics-such as those on nonlocality and decoherence Michael Epperson has done a wonderful job of exploring in detail the remarkable parallels in Alfred North Whitehead philosophical analysis of the transition from potentiality to actuality in elementary events." -IAN G. BARBOUR, author of "When Science Meets Religion"
"Many of us in the 'process' community have felt a general congruity between Whitehead's cosmology and quantum theory, even though the latter may have directly affected Whitehead's conceptuality only tangentially. 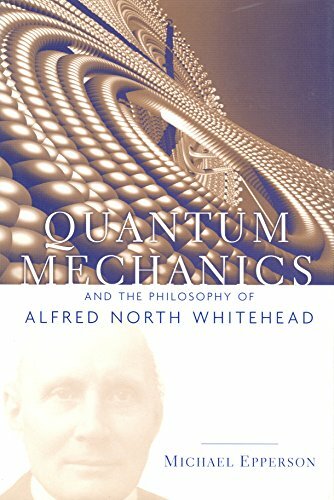 We have been glad that in the past decade there has been growing interest among quantum theorists in Whitehead's thought. We especially welcome this remarkable volume. It proposes a correlation of Whitehead's quite technical analysis of the phases of the concrescence of momentary occasions and the strange account of quantum events to which the evidence has driven physicists. At the very least, Michael Epperson has put forward ideas that warrant close attention and point fruitful directions for further inquiry. We may have here a still more successful work, which provides a definitive philosophical ground for quantum theory. In either case, this is an important, as well as a brilliant, book." "Coming at a time when interest in correlating physics and Whitehead's philosophy has been expanding exponentially, the appearance of Epperson's book is an event of first importance. Employing the decoherence-based interpretation of quantum mechanics, Epperson shows that it can be correlated rather precisely with Whitehead notion of oncrescence. 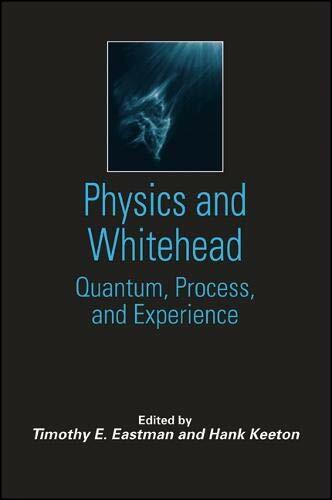 ?Besides thereby showing how Whitehead's philosophy brings out the ontological significance of quantum mechanics, Epperson also demonstrates that students of Whitehead's philosophy will understand it better by seeing quantum mechanics as a specific exemplification of its general principles." -DAVID RAY GRIFFIN, author of "Religion and Scientific Naturalism: Overcoming the Conflicts"
Michael Epperson teaches in the theology department at Loyola University, Chicago. 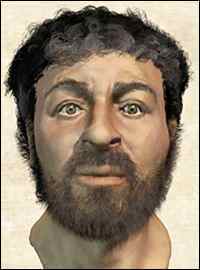 He also teaches philosophy of science and philosophy of religion at the University of Chicago Graham School. This ambitious book is the first extended analysis of the intricate relationships between relativity theory, quantum mechanics, and Whitehead's cosmology. Michael Epperson illuminates the intersection of science and philosophy in Whitehead's work and details Whitehead's attempts to fashion an ontology coherent with quantum anomalies. Including a nonspecialist introduction to quantum mechanics, Epperson adds an essential new dimension to our understanding of Whitehead and of the constantly enriching encounter between science and philosophy in our century.